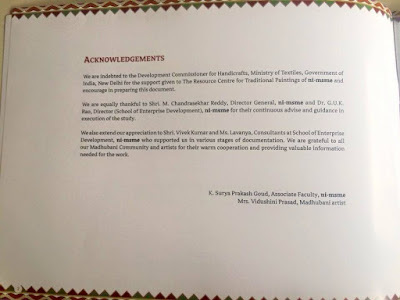 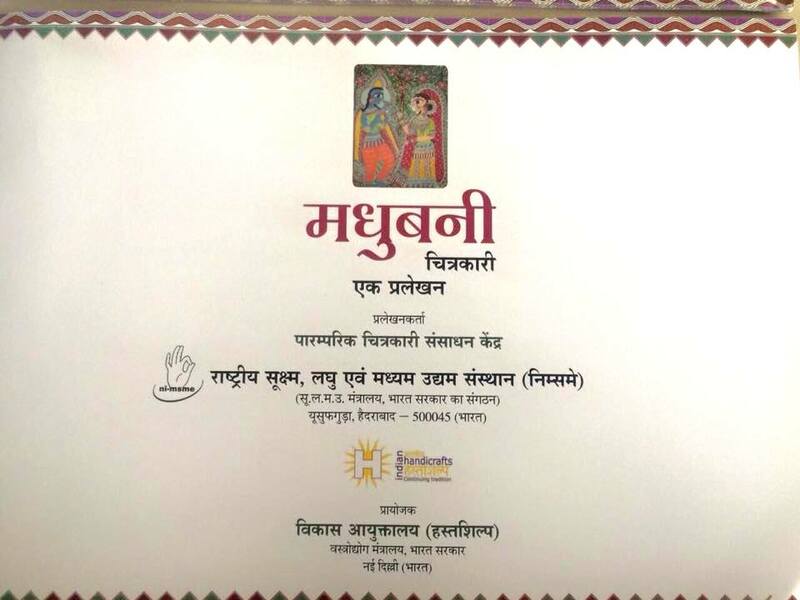 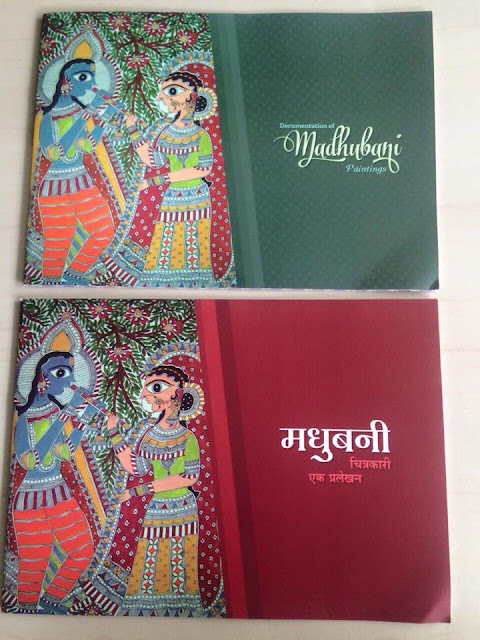 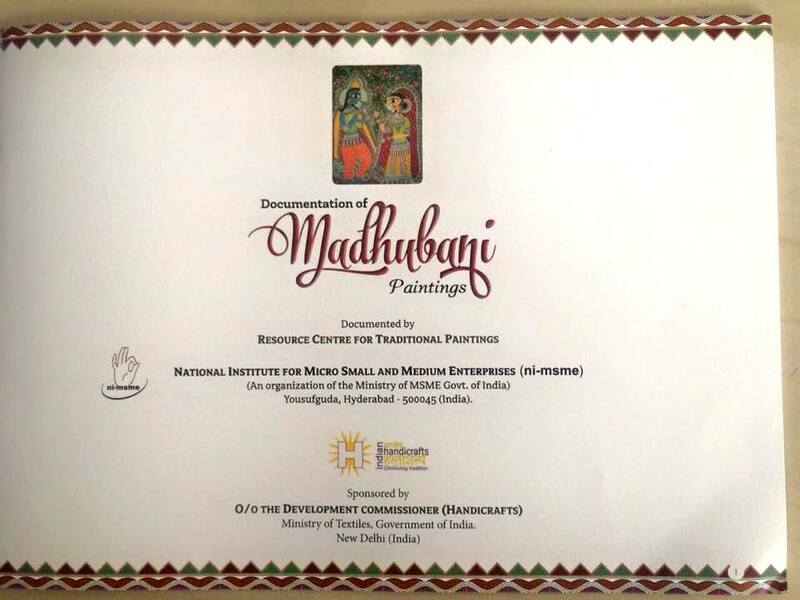 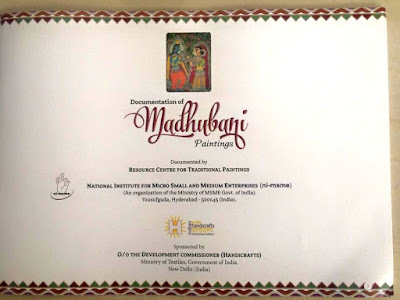 A Handbook on Madhubani Painting written by me and commissioned by the National Resource Centre for Cluster Development (NRCD) National Institute for Micro, Small & Medium Enterprises (ni-msme), Hyderabad under the Ministry of Textiles, Government of India, has been published. 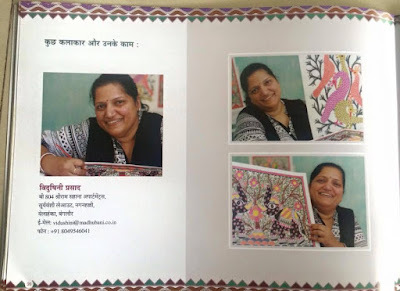 Had a great opportunity of interviewing more than 10 Madhubani artists and getting to understand from them the challenges and road ahead for the art. 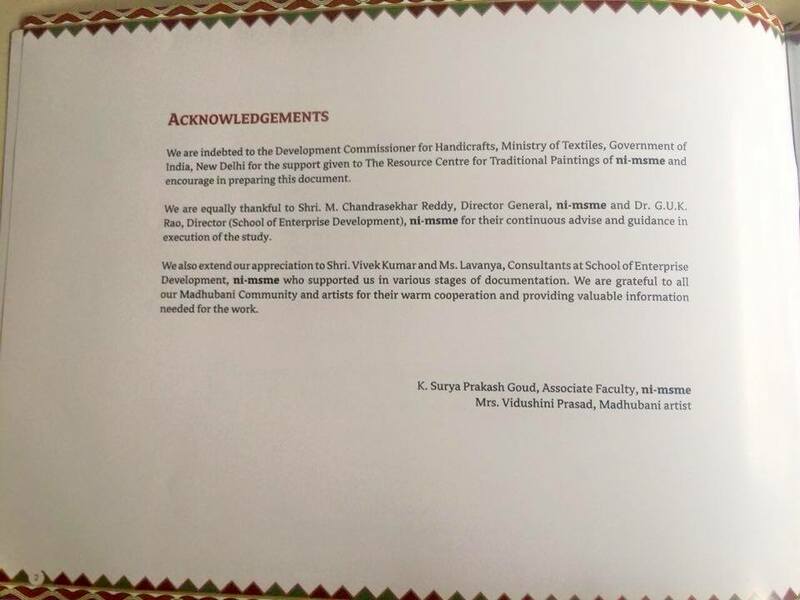 The book would be available soon. 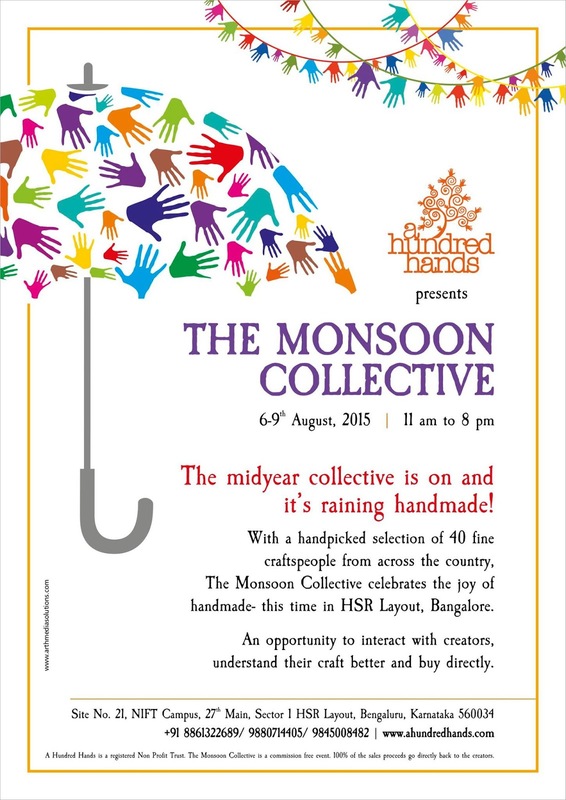 I would be displaying some of her select Madhubani work at this event from August 6 to 9, 2015 at NIFT campus at HSR Layout, Bangalore. The event is being organised by A Hundred Hands, a non-profit trust based in Bangalore, India. 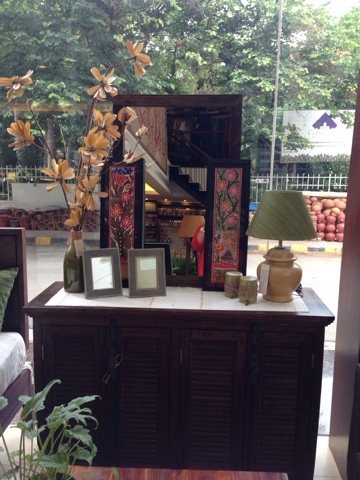 Its vision is to create a world that celebrates the pleasure of handmade crafts in homes and daily lives. 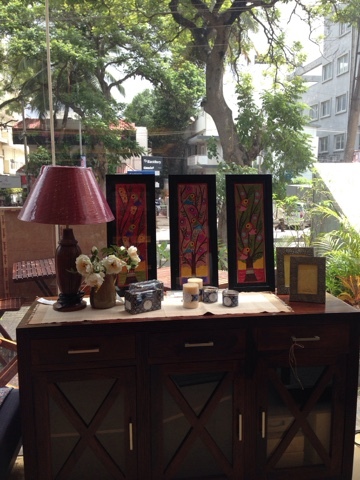 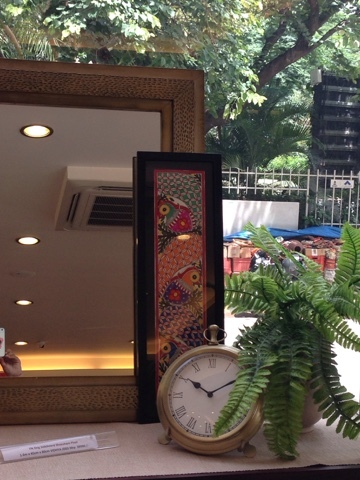 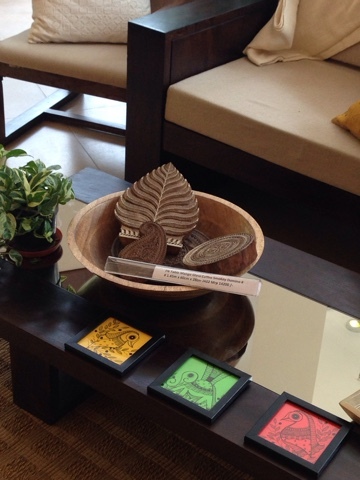 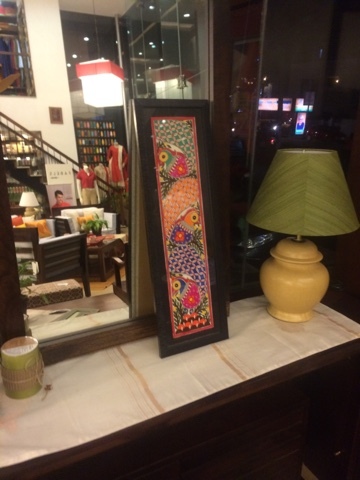 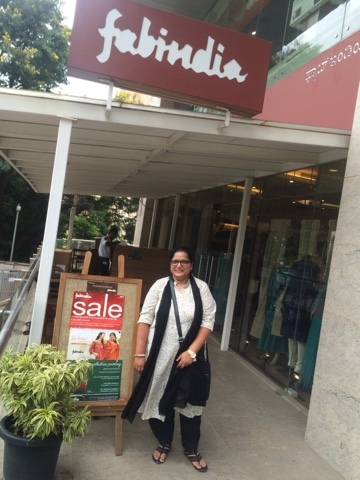 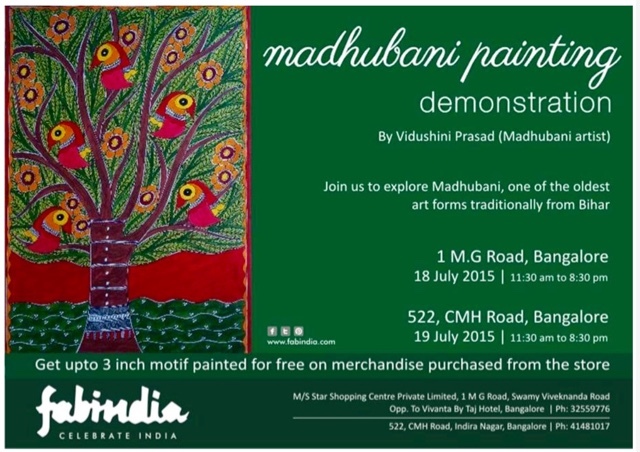 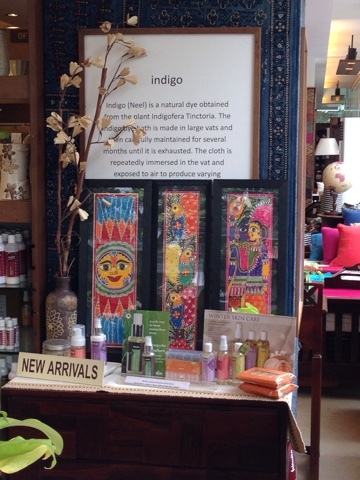 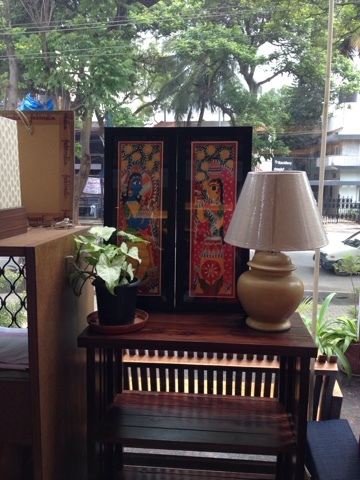 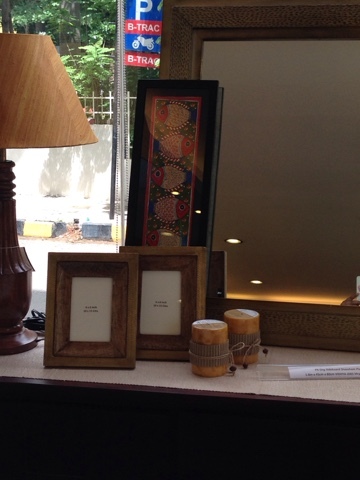 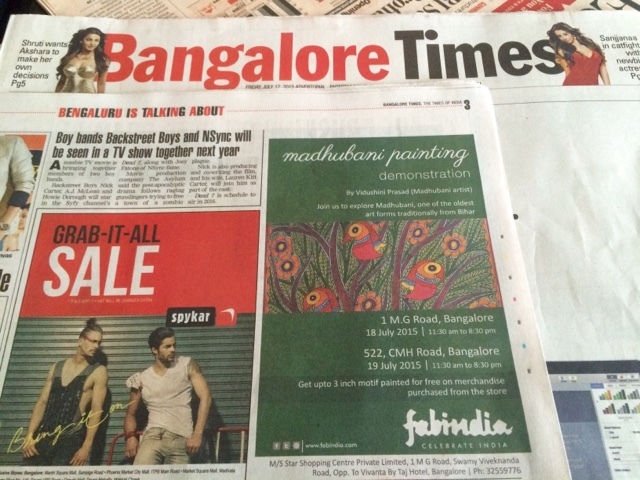 Would like to invite you to attend the Madhubani demo at Fabindia.